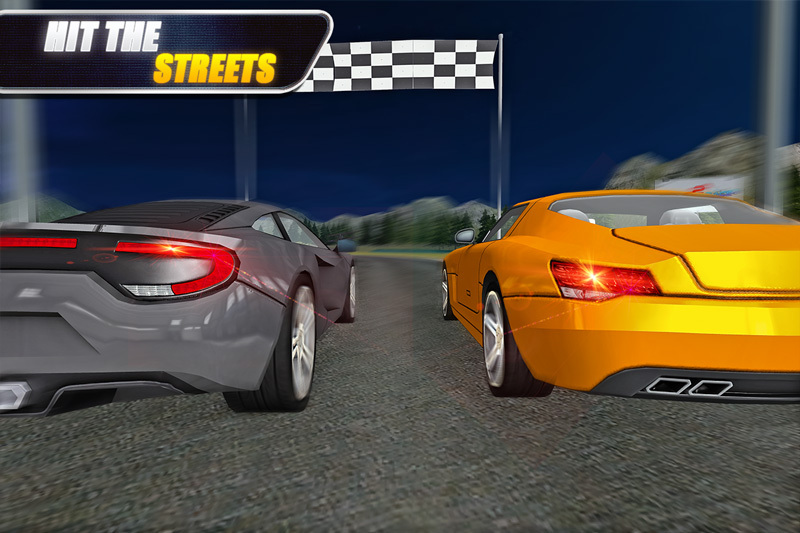 Play this hottest free car racing game as city drifter racer with speedway car racing simulator games. Feel the absolute speed experience in the unique racing simulator 2019! 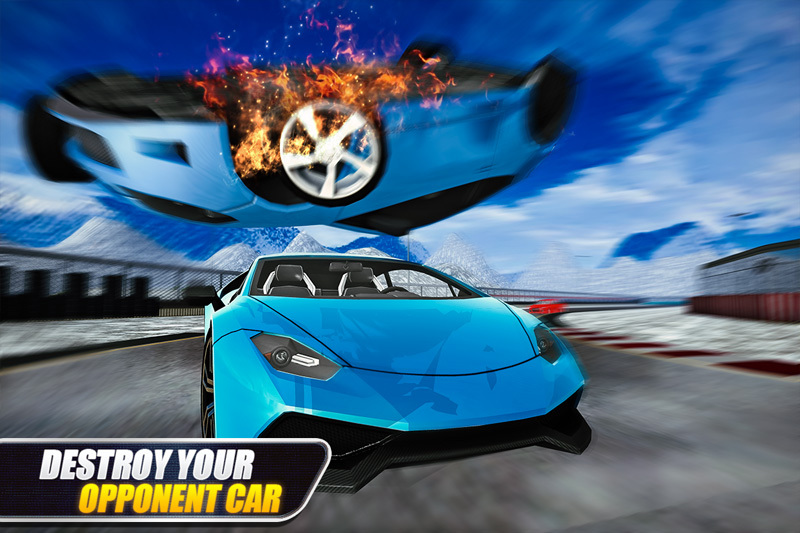 Crush your opponent with absolute drifting speed in Car Racing Simulator – Drift & Stunts. The vehicle or super car can move with turbo booster faster automatically. The brake button controls the speed, and the nitro button is used to turbo fast racing. 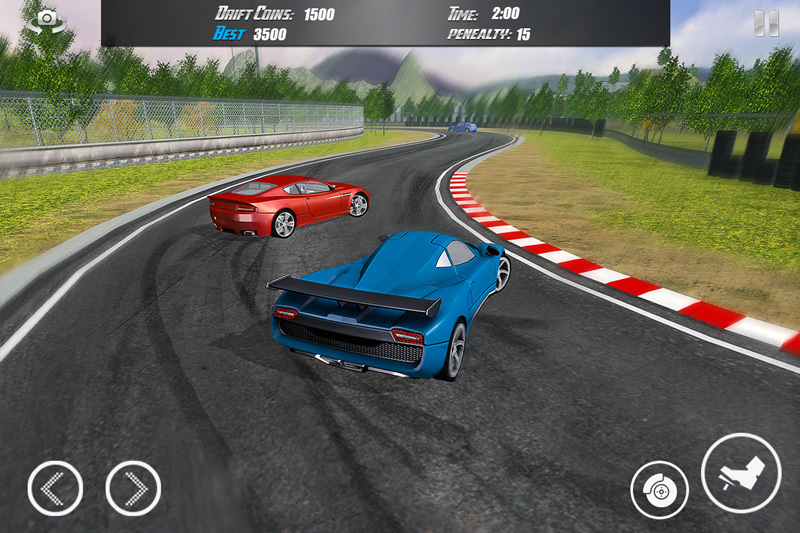 If you wanna be a speed drifter of racing games then this 3D racing game is definitely for you and it’s free with real drift racing fun. 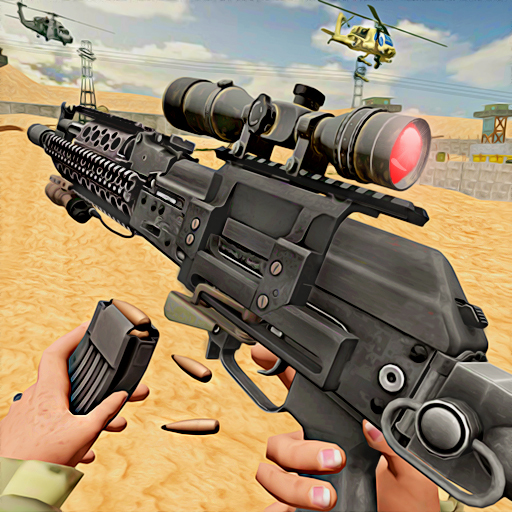 In drift chasing speedway fast car racing simulation games, unleash your free spirit in a new race, become real car driver with extreme speed car and turbo racing. 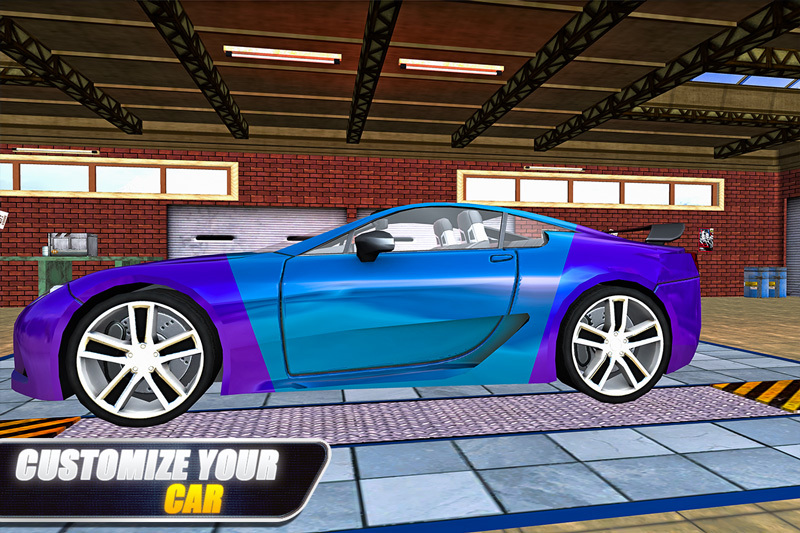 In 3D car race game do wild tricks and awesome stunts with real drift as you race your carx in max city. - Various models of exquisite racing cars for you to choose from. 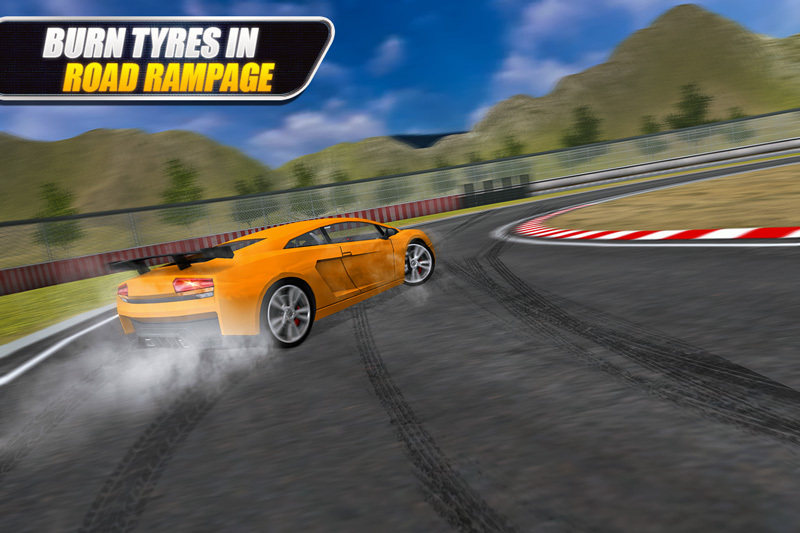 - Choose your favorite racing track & drift racing opponents. - Unique racing upgrade system, use turbo for top speed. 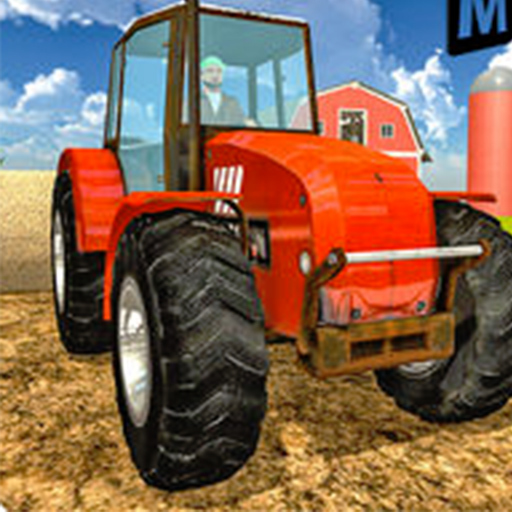 - Speedway fun racing & drift chasing simulator game. 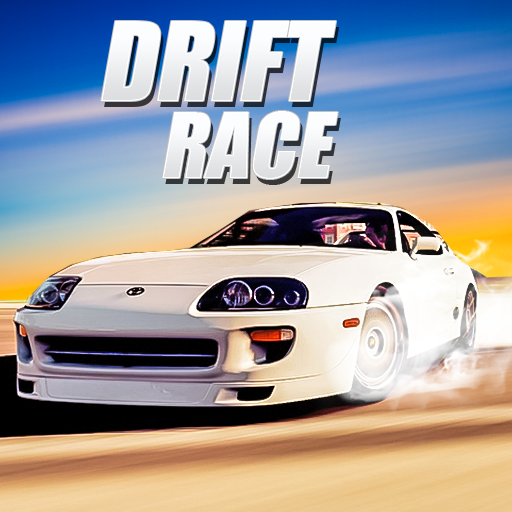 - Conquer all tracks as legendary drifter & be a king of racing.